For writer, gardener and TV presenter Monty Don, the soaring familiarity of the arrival of swallows in spring provides a respite from his longing for their return during winter. 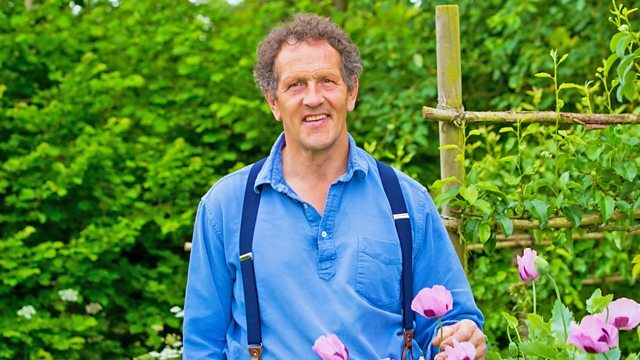 For writer, gardener and TV presenter Monty Don, swallows are as central to his garden as any plant. Their return to the garden in April brings a soaring familiarity of song, which when they depart in September leaves the skies above silent and empty, and for Monty a feeling of loss and longing for their return after the long winter months. Monty Don takes over the Tweet of the Day output this week with a selection of seasonally relevant episodes by Sir David Attenborough.